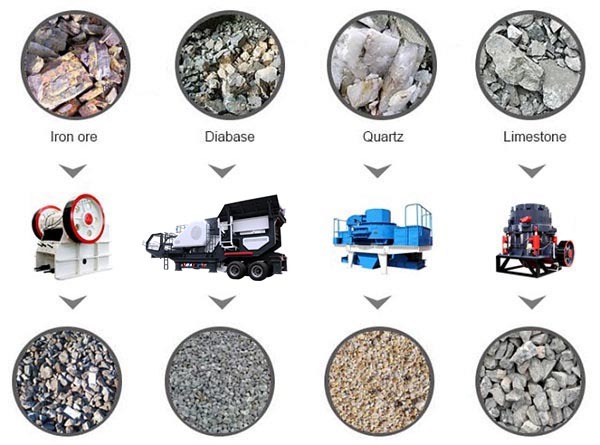 Appliable Materials:Limestone, granite, pebbles, cobble, iron ore, basalt and all kinds of hard and soft ores with compressive strength not higher than 320 Mpa. 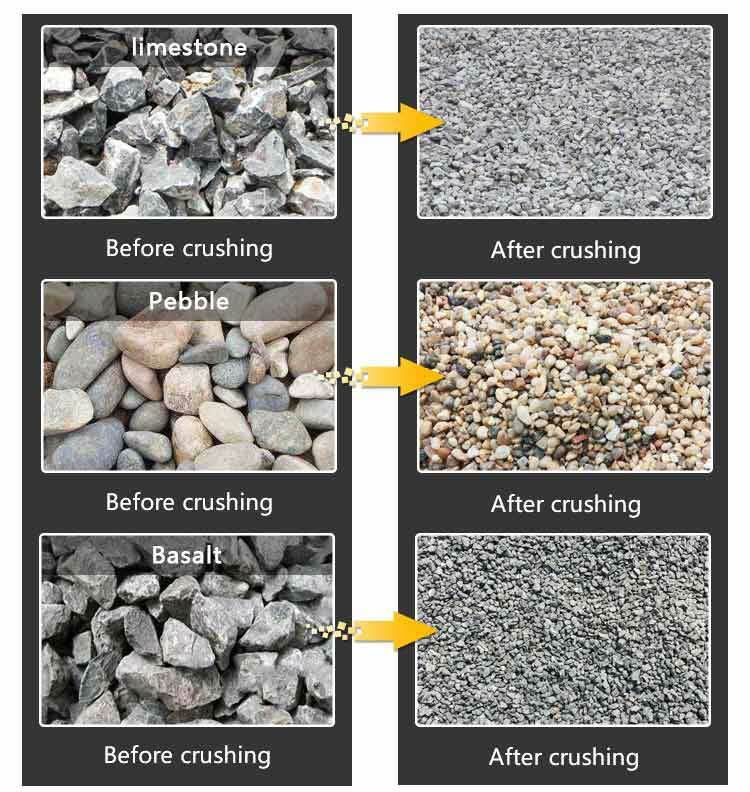 Quarry stone crusher is widely used to for primary, secondary and tertiary crushing of river stone, limestone, concrete, aggregate, granite, basalt, copper ore, iron ore, dolomite, quartz and some other mineral and rocks in quarry, construction, mining, road and other industries. 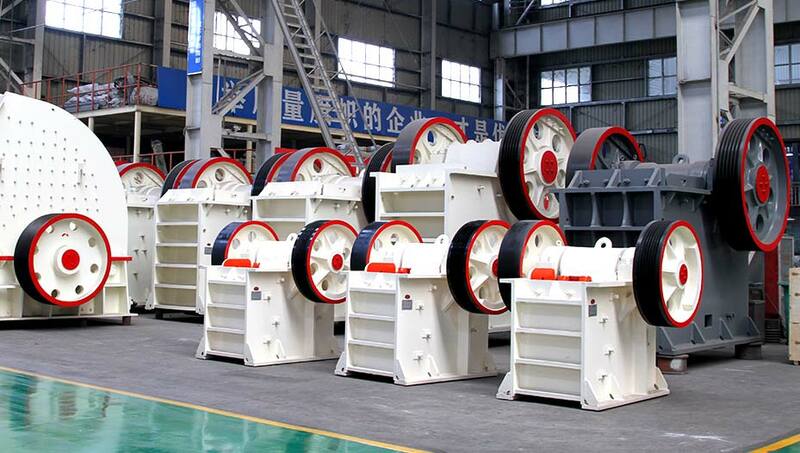 Various final product sizes such as 0-10mm, 10-20mm, 20-30mm, etc. 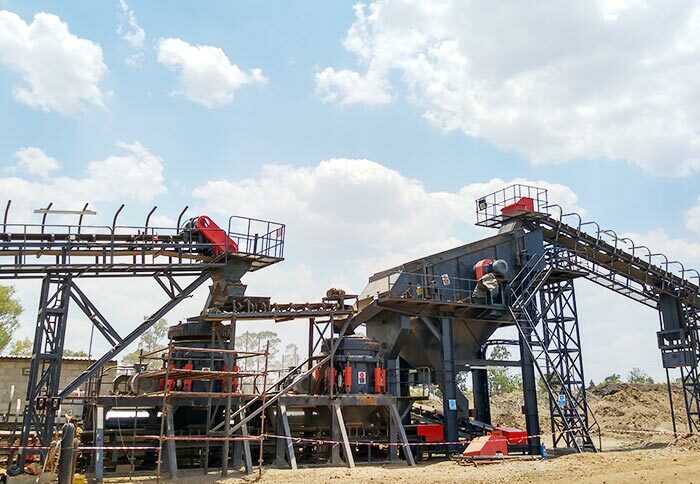 are available with customizing quarry stone crusher or crushing plant system solution. 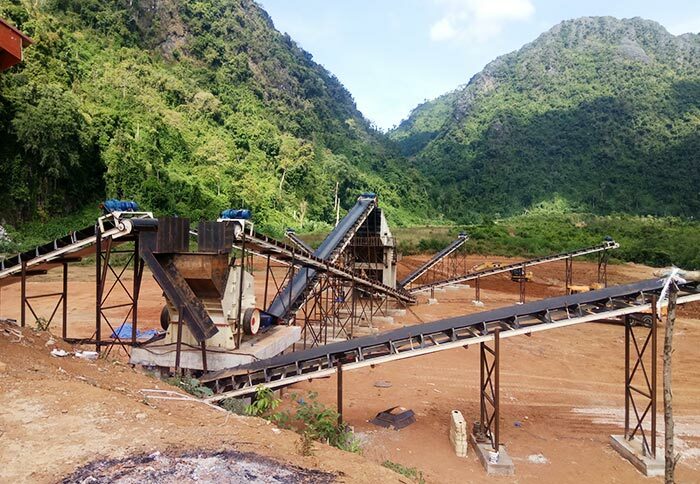 It is widely used to crush metallic and non-metallic ores as well as building aggregates or to make artificial sand. 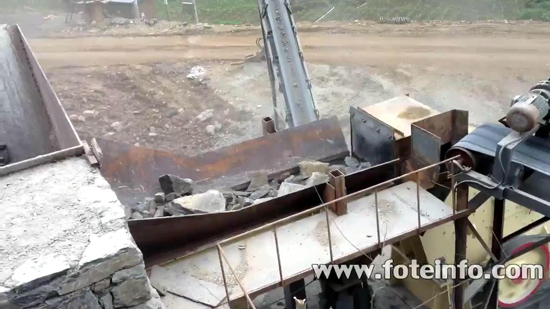 We have stationary stone crusher and mobile stone crusher type for choice. 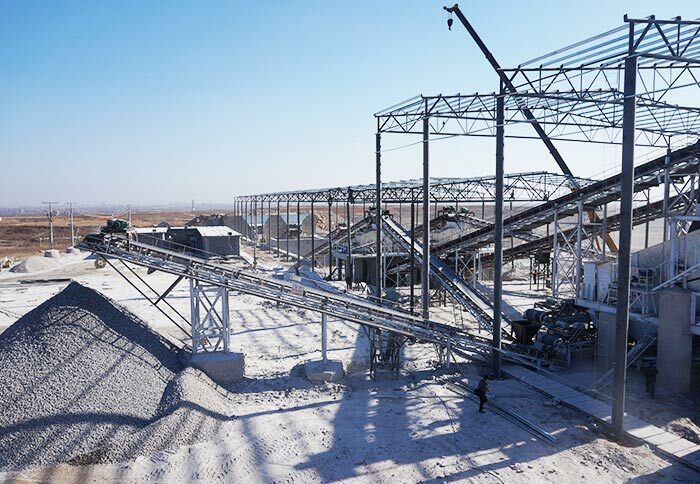 The stationary stone crushers include jaw crusher, impact crusher, cone crusher, hammer crusher, etc. 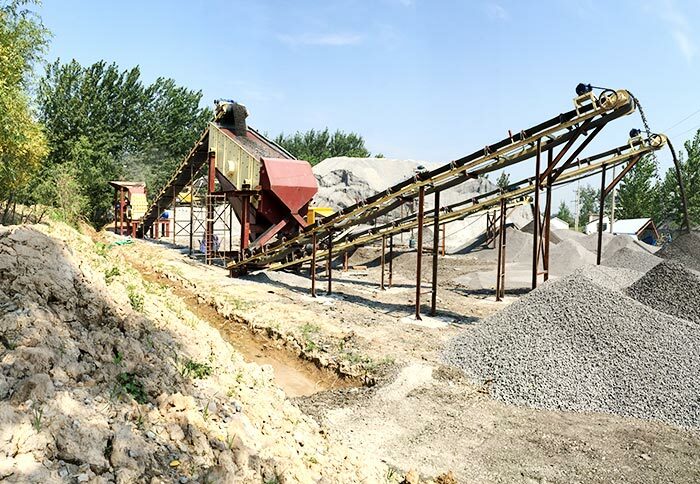 The hot sale quarry stone crusher capacity includes 1-30tph, 30-50tph, 50-100tph, 100-300tph, 300-500tph, which meets the needs of small, medium and large scale production demand.